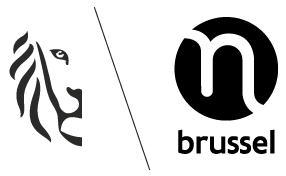 Muntpunt offers a wealth of digital content. Take a look here at the digital range of the Muntpunt E-library. Finally, e-books in the library! 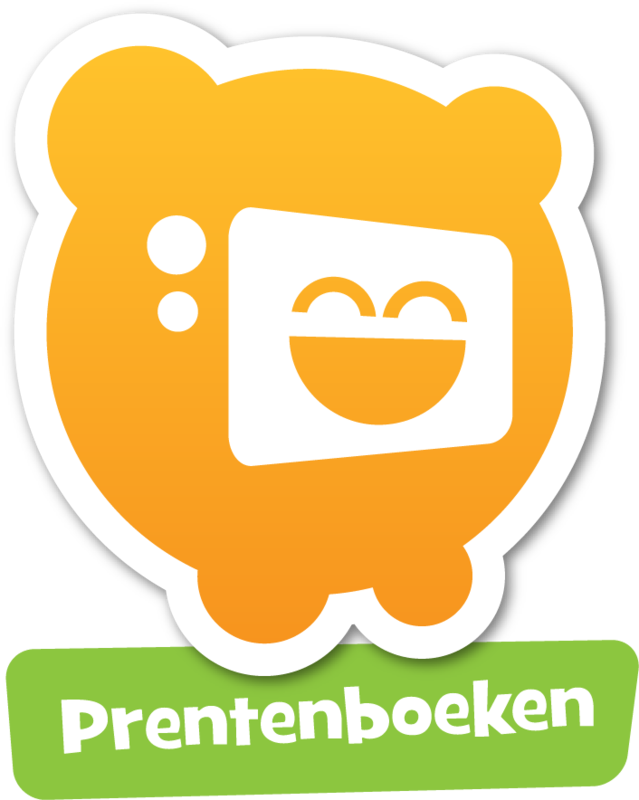 From now on, you can borrow a selection of English-language books digitally from Muntpunt thanks to the cooperation between Cultuurconnect, Muntpunt, ARhus, De Krook and the libraries of Mechelen and Oostende. Borrow 3 e-books free for up to 3 weeks. You can't renew, but you can't return too late either. 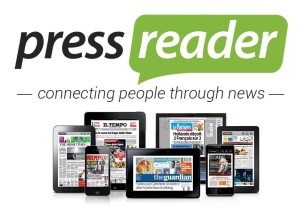 * Want to read on your e-reader? For a complete step-by-step guide, read the manual with screen shots below. Fundels Picture books are existing picture books that come to life interactively, for children between 3 and 7 years old. The digital picture books contain animations and are complemented with amusing drawing, playing and doing activities. Our employees regularly select films from the huge UniversCiné range. Per year you can download 3 for free and view them with the exclusive promo code mpfilmcollecties_19. Sit back in your comfy chair and let the film begin. Have a lecture read to you at home or on the go by enthusiastic professors and other eggheads. Where and when is up to you, thanks to Home Academy. Enjoy the lectures free, with the exclusive promo code B-MUNT0419XY. * The promo code is valid per month. 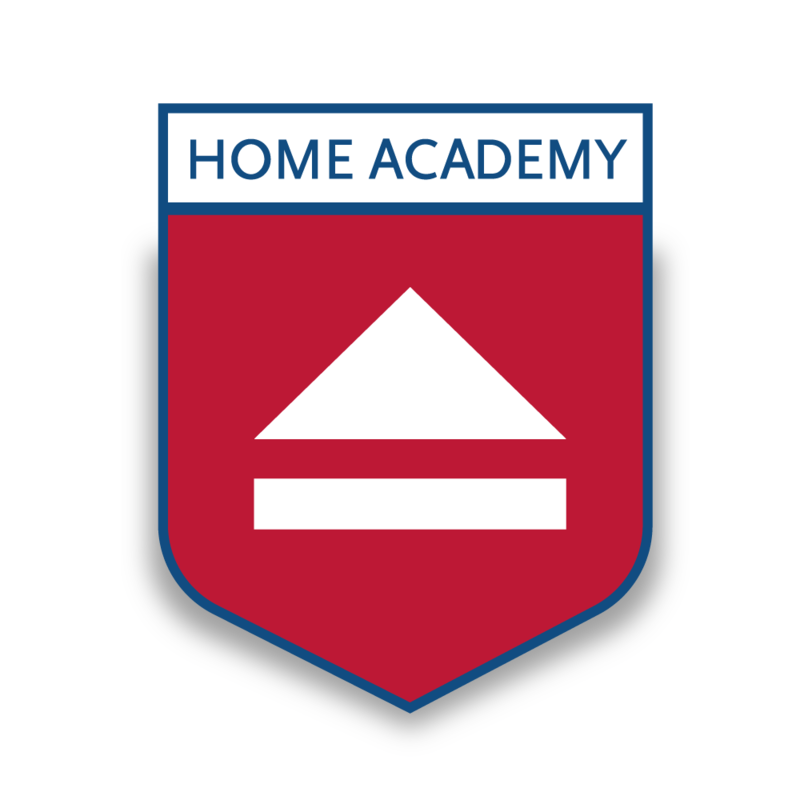 Your membership of the Home Academy Club can easily be extended with the new code. In the Gopress Kiosk you’ll find the most important Flemish newspapers and weeklies (De Standaard, De Morgen, De Tijd, Knack, Trends...) from today and up to 7 back issues. The Gopress Krantenarchief (Newspaper Archive) contains all the articles from the major Flemish newspapers and weeklies from 2 days after issue. 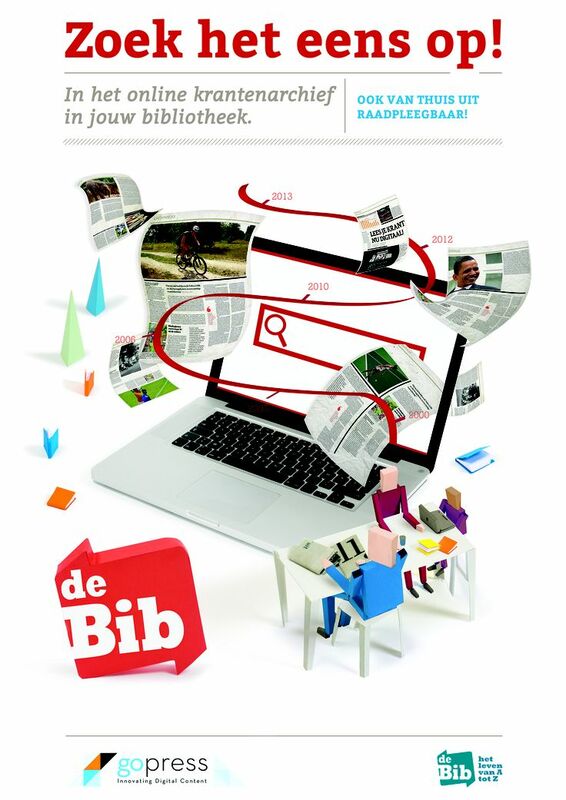 You can read over 4,000 international daily, weekly and monthly publications, from the Dutch NRC Handelsblad to the Egyptian El Watan, digitally on 2 large widescreens and on 5 tablets in our Agora, but also on your own device for 1 week after your visit to Muntpunt. Up to 7 days after logging in to the wireless network at Muntpunt (Muntpunt_guest), on the device from which you logged in. Every time you log in to our wireless network, that period is extended by 1 week.